We introduced Cookoo smartwatch two years ago, now Connectedevice has released an improved new Cookoo smart watch. Looking for a companion for your smartphone? Let’s go on checking. The new Cookoo is a stylish, sports-styled, Bluetooth-enabled smart watch. As we can see from the images, the smartwatch features a gorgeous combination of classic analog movement with three hands and advanced technologies. 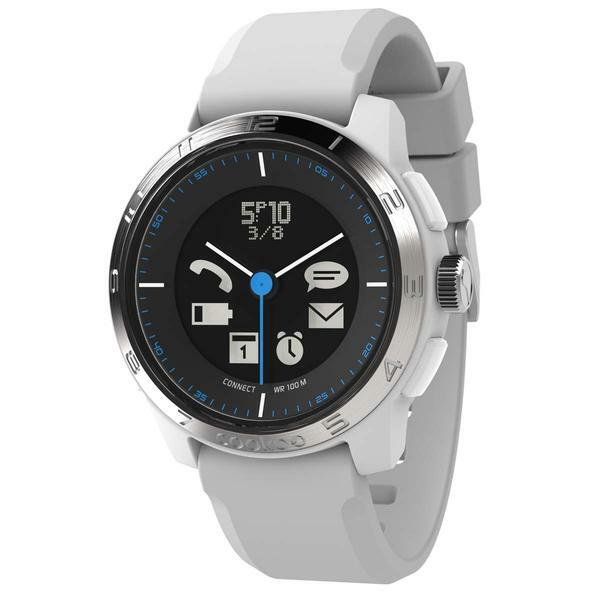 In addition to showing you accurate time, the smart watch is capable of wirelessly connecting with your smartphone via Bluetooth technology in order that you can remotely control your music playback from your smartphone, remotely trigger your phone’s camera, check various notifications on your wrist, moreover, you can also use it to locate your smartphone or find your Cookoo via your phone. Apart from that, the smartwatch meets 10ATM water retardant rating and is powered by a changeable standard cell button battery. 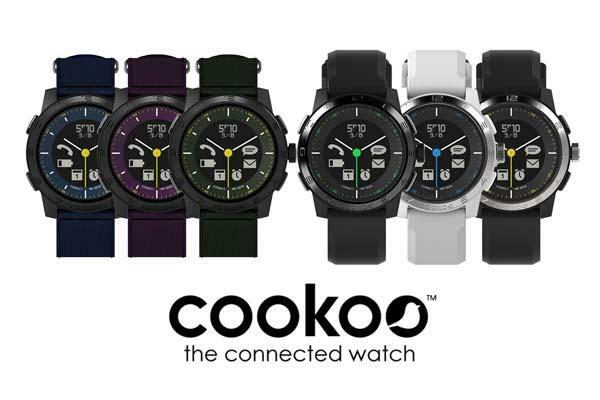 The new COOKOO smart watch comes in multiple designs and is priced at $149.99 USD. If you’re interested, jump to Cookoo Amazon shop for more details.